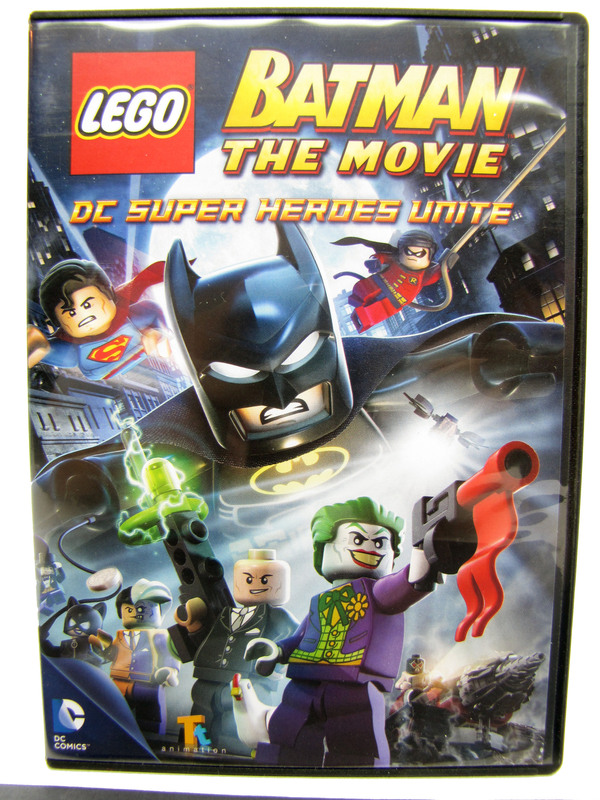 Jealous Lex Luthor (voice of Clancy Brown) runs for president after seeing Bruce Wayne bestowed a "Man of the Year" award, and enlists The Joker (voice of Christopher Corey Smith) to build a Black LEGO Destructor Ray. Now, in order to take down the dastardly duo, Batman (voice ot Troy Baker) seeks out the help of Superman (vioce of Travis Willingham). Despite a longstanding rivalry, the two superheroes set their differences aside to protect the people of Gotham City., When Bruce Wayne receives the man of the year award, fellow billionaire Lex Luthor becomes jealous and decides to run for President. To create the atmosphere for his type of fear-based politics Lex recruits the Joker to perfect a Black LEGO Destructor Ray which wreaks havoc on Gotham. As Lex destroys Batman's tech, Batman reluctantly turns to Superman for help.